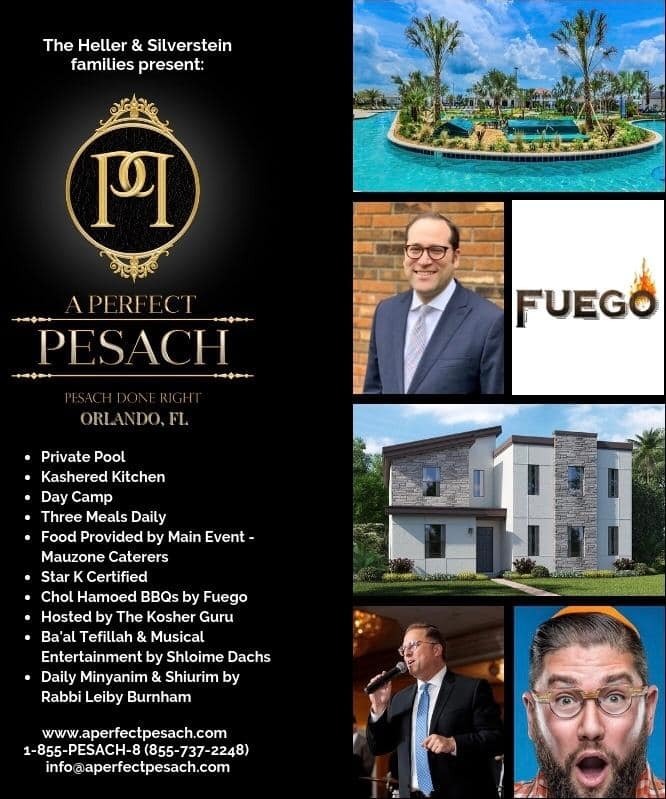 Pesach 2019 will be on FIRE with A Perfect Pesach. 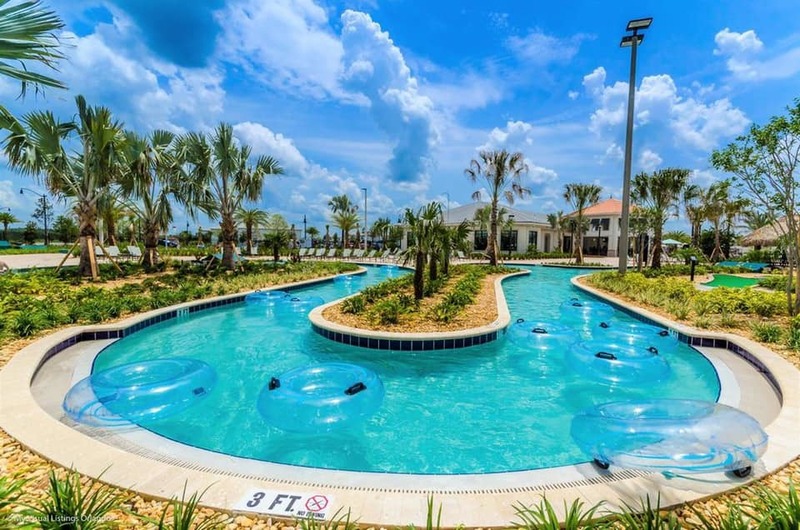 They are proud to announce the popular and most talked about restaurant in South Florida and beyond @fuegobymana will be joining the team to cater our lavish Chol Hamoed BBQs along with entertainment by Shloime Dachs and lavish catered food by Main Event-Mauzone Caterers. Call them now to take advantage of a super Yeshiva Week sale.